Welcome to Conservatory Advice. 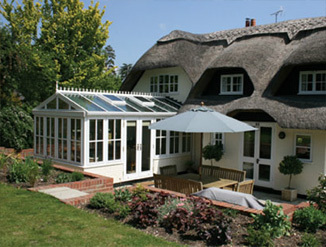 All you need to know when planning a new conservatory or restoring an old one.These pages on Conservatory Advice have been put together to give you hints, tips and all the help you may need in the planning of a new conservatory, orangery, sunroom or garden–room. 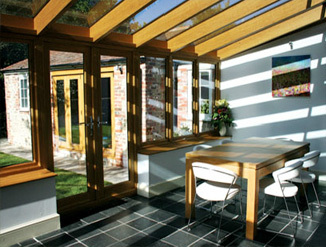 When navigating the main categories (above) you will find more detailed advice to help you understand all aspects of owning a conservatory. Building Regulations – Building Regulations set minimum standards for the health, safety, comfort and convenience of building users in the construction of buildings. 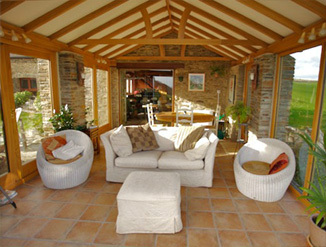 Conservation Areas and Areas of Outstanding Natural Beauty – If you live in a Conservation area or an Area of Outstanding Natural Beauty (AONB), you will usually need Planning Permission before building a conservatory. 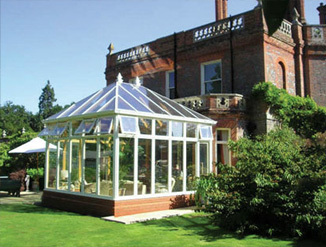 Conservatory Design – You may already have an idea of the conservatory design you would like for your home, or you may be constrained in your choice if you have a period property and it is necessary to match it with a traditional conservatory of the same period. Conservatory Flooring – Before choosing a floor material for your conservatory you must consider the use you will be putting your conservatory to. 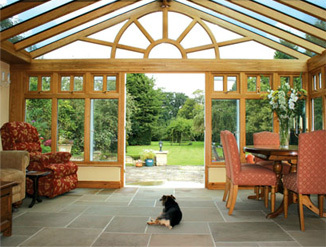 Conservatory Glass – When selecting the glazing for a conservatory, glass is usually a much better option than cheap polycarbonate alternatives that can become opaque and marked over time. Conservatory Ground Conditions & Conservatory Foundations – Before any work can be started on the foundations of a conservatory, an understanding of the subsoil strata on the site is needed. Planning Permission – Planning Permission and Building Regulations are two different issues in the planning and building of a conservatory and should not be confused even though your Local Authority manage both. 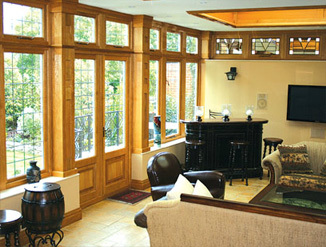 Do you need further conservatory advice? Is there a topic we haven’t covered you’d like to know about, or think should be added to these pages? Then contact us now and we’ll do our best help you. 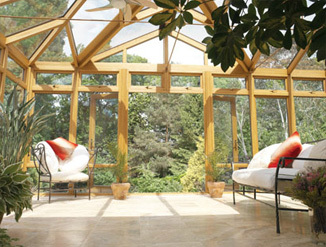 You will also find more conservatory advice within our latest conservatory news section. If your interest lies in Conservatory Greenhouses – you can find useful information here to get you started. Richmond Oak is a proud partner of Pegasus Finance. Pegasus help our customers take charge of their finances with their quick and easy five star rated loans.